Retired: Active and dedicated to the Good Lord. Worked 25 years with Brown & Root Construction Company as a Field Office Supervisor from East Coast to West Coast. Awarded the Silver Star on May 31, 1967. Award of The Army Commendation Medal w/V Device on August 18, 1967. 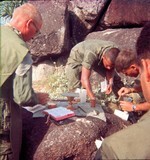 Award of The Purple Heart for wounds received on May 2, 1967. 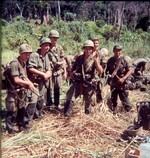 Third Platoon and temporary assignment to fourth platoon for May 31, 1967 major firefight. Assigned to Company command with Charlie Co. for 3 months. Served as Medic so I was never assigned to a Squad. Medics covered the whole platoon. 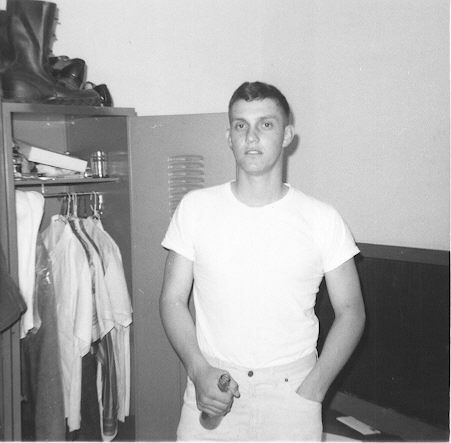 On May 31, 1967 assigned to mortar platoon as medic. What month did you enter in country? Michael LeRoy has a birthday today. 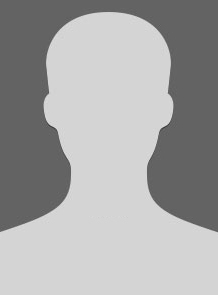 Michael LeRoy added a comment on Profile. Michael LeRoy updated profile. View. Michael LeRoy posted a message. New comment added. Wishing you a happy belated birthday and God bless you. 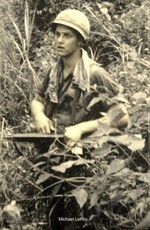 Is this Lt. Rudd of the 3rPlatoon in 1967? If it is Lt. Rudd I would like to let you know that I always considered you the best Platoon leader I ever had. I was a medic in your platoon known as Doc LeRoy. Please, let me know if I got this right. Either way, welcome aboard. Thomas Crabtree posted a message on Michael LeRoy's Profile. New comment added. Excellent Photos and a positive sharing for the others, Thanks. Damned, wish some of our squads Aug 66-May 67 would turn up-lost what few I had in the shuffle of the years. and mailed it to me. Michael LeRoy during monsoon (Rainy) season. Michael LeRoy waiting for helicopter pickup and would use the cotton stuffed in the barrel site of M-16 to clean dust out of chamber so that it wouldn't hang up when fired on full automatic. Michael LeRoy showing blood on his hand from previous incident. Michael LeRoy (candy in mouth) wilth fully loaded magazine on steel pot, supposed to stop penetration of bullet thru helmet. My reason for this is that I went to the aid of friends that was shot thru steel pot and they were dead when they hit the ground. Interrogation of viet cong by National Police.